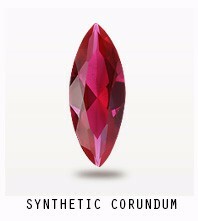 What's Lab Created White sapphire? 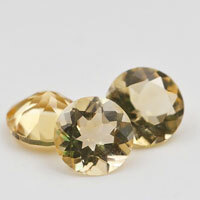 White Sapphire, also known as “Leucosapphire,” is actually colorless and the purest form of Corundum Gemstones, lacking additional trace minerals that color other Sapphires. 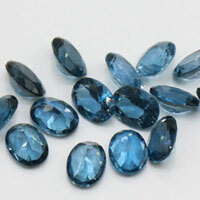 It is less in demand than other Sapphires and reasonably inexpensive, and is often used as a Diamond substitute, usually as smaller stones with good clarity and few visible inclusions. 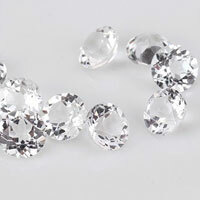 Synthetic White Sapphire can occur in almost any Corundum deposit, but gem-quality stones are exceedingly rare. 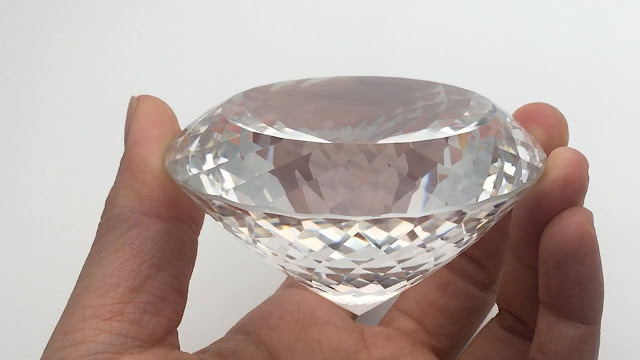 The following is the big Round flower cut Synthetic Lab created White sapphire Gemstone, it's for the display, shop/office or home decoration. 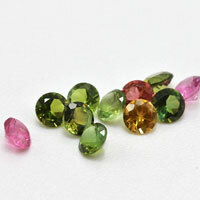 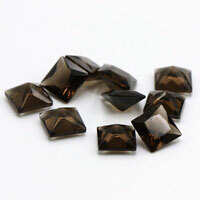 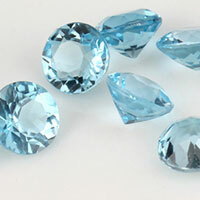 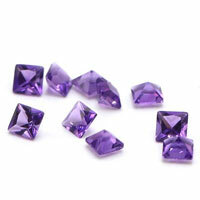 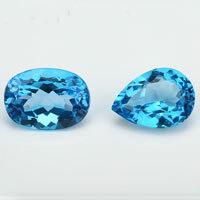 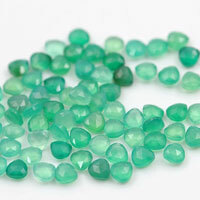 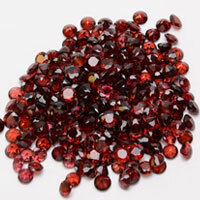 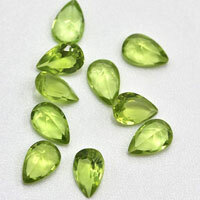 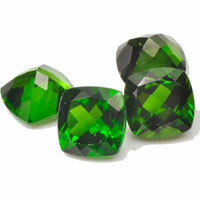 We can also make the big size of gemstone in Cubic Zirconia or crystal or Glass. 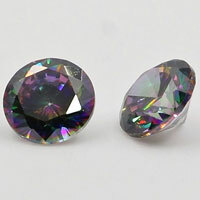 Contact us to get the high quality of Created Synthetic White Sapphire 80mm Big gemstones from China Suppliers and wholesale at factory direct pricing.